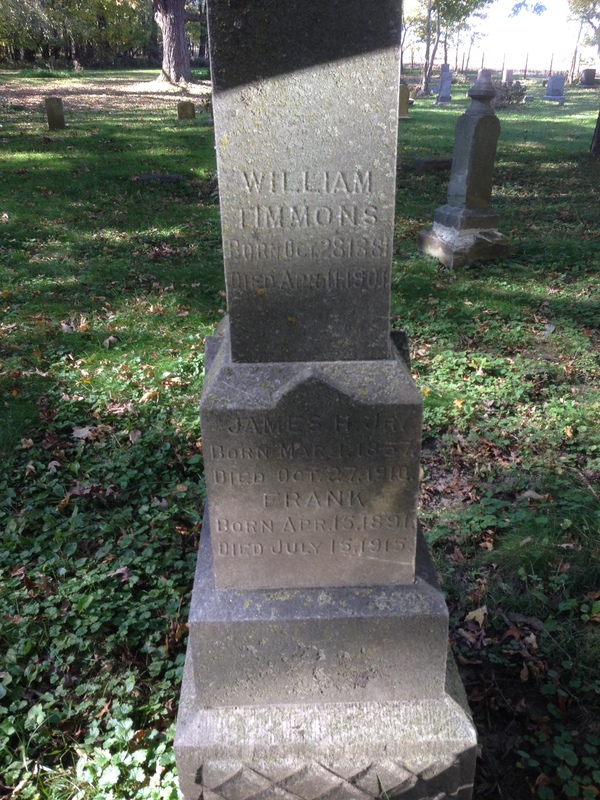 Frank Timmons, well known young man, formerly of Marseilles, died at Silvia, Ill., last Friday as the result of an overdose of chloroform. His body was found in a room in the La Rene hotel by a boarder. According to the hotel man Timmons had been nervous and unable to sleep for several nights. He was out of employment and this fact seemed to worry him greatly. He had been working at the Deere Harvester plant. When Timmons was found in his room a pillow was over his face, and an eight ounce bottle of chloroform lay beside him. Two ounces had been used.